Francisco Aristeguieta was most recently CEO of Citigroup's Asia business and will join the company in July. 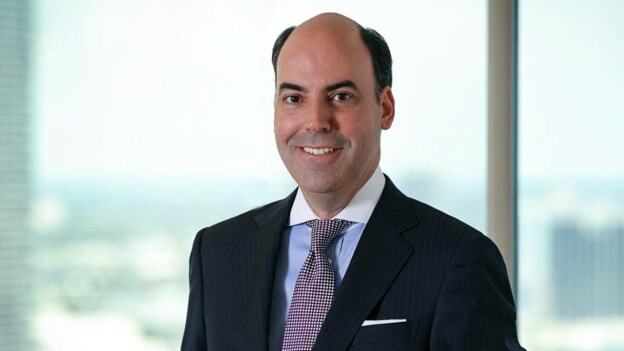 Financial services provider State Street Corporation has named Francisco Aristeguieta as chief executive officer for its international business. Francisco was most recently CEO of Citigroup's Asia business and will join the company in July. Francisco will report to Ron O'Hanley, State Street president and CEO. He will initially be based in Hong Kong, responsible for the company's business activities outside the US, from which the company says it currently derives more than 40 percent of its revenue. Spanning Europe, Middle East, Latin America, and the Asia-Pacific regions, Francisco will drive strategy, steward client engagement, develop talent, pursue growth opportunities and increase market share as well as deepen relationships with local government officials and regulators. In addition, he will also partner with State Street's global business leaders to deliver solutions, expertise, and insights to clients globally. He will also become a member of the company's management committee, its senior-most strategy, and policy-making group. At Citigroup, Francisco saw 60,000 people and a third of the company's earnings. Prior to that, he was head of Citigroup's business in Latin America. Before that, he led its transaction services group in Latin America covering securities servicing, trade, and cash management. On his appointment, Francisco said, "I believe there are tremendous opportunities ahead given State Street's scale and global footprint, and the innovation and talent it is bringing to the industry. I look forward to building on these advantages and further expanding the company's international reach, top-line growth and contribution to results." Francisco’s appointment comes as it is in line with the company's goal to become a more nimble and effective organization for clients. Outside of the US, State Street currently provides solutions for clients in 28 countries and more than 100 markets with about 25,000 employees.